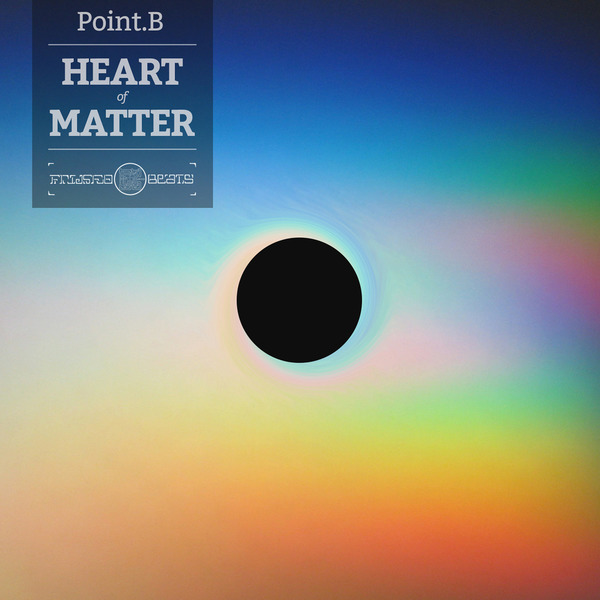 "Point B's fourth album Heart of Matter is his second for Frijsfo Beats, following up 2012's The Veld. After almost 10 years of output 2013 saw Point B take a much needed break from releases and shows, instead choosing to focus on composing, recording and writing. Now it is time to hear the fruits carefully sequenced and packaged as a long-player - a format in which he clearly revels. 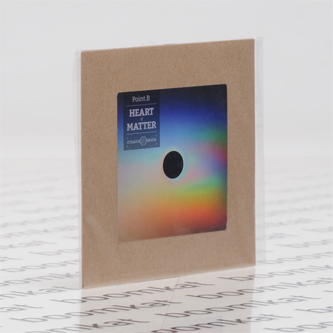 Though there are moments that are atmospherically consistent with previous Point B albums, Heart of Matter embodies a welcome shift in outlook: away from the dark and melancholy and on towards a brighter and more dynamic aspect. There are colourful and exotic textures on display, executed and accompanied by confident and fully formed melodies. The result is an album of naturally accessible compositions, all sounding distinctively like the work of Point B. Comparisons may be drawn to noughties Warp, or certain material by contemporaries such as Kuedo, Damu, or Ital Tek."